211 N Riverside Drive, Moore, OK.| MLS# 852641 | Oklahoma City Real Estate | Apple Realty, Inc.
Get a taste of extreme elegance! Come see this custom home in a highly coveted neighborhood in Moore, OK. Sellers are extremely motivated and would welcome all reasonable offers. This home offers three bedrooms downstairs, each bedroom with its own full bathroom. The master bedroom has a reading area to enjoy your favorite book. Get lost in the massive walk-in closets that each room has to offer. Upstairs you will find the fourth bedroom, a bathroom and a bonus room. This luxury home offers granite throughout. In the kitchen you will find professional appliances, a food pantry, a butlerâs pantry and a mud room. Enjoy your favorite meals with guests in the breakfast area or the formal dining room. This home offers spray foam insulation to reduce electric and heat bills. Enjoy endless hot water with two Rinnai tankless water heaters. 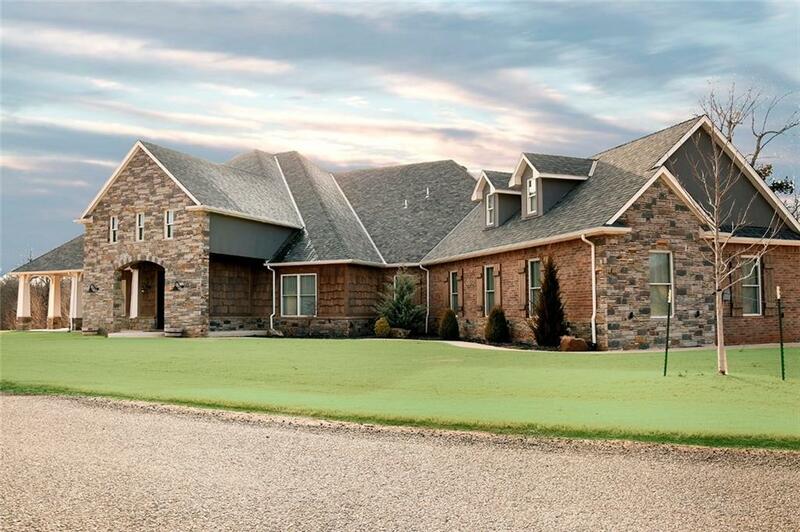 This home has an oversized three car garage with an in-ground tornado shelter. This beautiful property is in a gated community and sits on 1.3 acres.